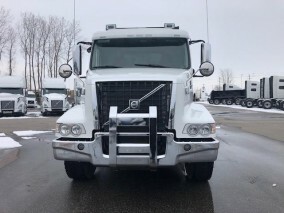 Great New Mack and Volvo Trucks for Sale in Windsor This Winter | News | 401 Trucksource Inc.
With the winter weather just about here and driving conditions about to get more challenging, at 401 Trucksource we know that at this time of year, you have to be as careful as possible while navigating the roads for your business. Whether you need to upgrade your current vehicles or fleet before the bad weather arrives, or you need to maintain your current truck and make sure that’s it in the best condition it can be before driving conditions decline this winter, we’re here to help you and your business. If you’re looking to get a new truck for your business this winter, 401 Trucksource has a great selection of new Mack and Volvo trucks for sale in Windsor. From the latest Volvo and Mack trucks for sale to a wide range of quality used trucks to meet your budget and needs, let us help you find the right vehicle to carry you through the winter and beyond. 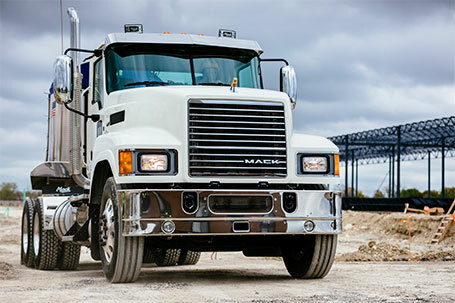 See our complete selection of new Mack Trucks, new Volvo Trucks and used trucks for sale in Windsor on our website, or visit us in person to find out more about our tremendous lineup of vehicles for your business. If you already have a great truck or fleet of trucks for your business, we can still help you make sure that you’re ready for whatever driving conditions winter throws at you. 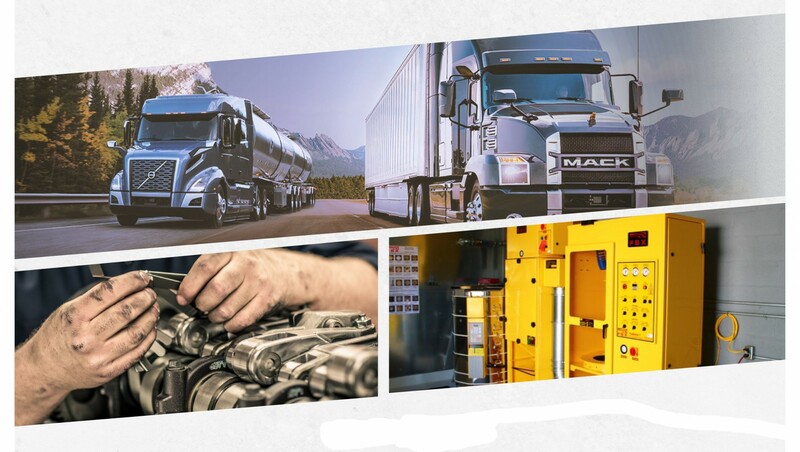 As an authorized Volvo, Mack, Cummins, Allison, Cotrell fire apparatus and national safety mark truck service centre in Windsor, we are here to makes sure that your truck is in great working order, that all of its safety systems and accessories are going to keep performing for you, and to fix any minor or major damage to your truck. In our new state-of-the-art truck body shop, we can take care of even the biggest repairs or modifications to your truck to make sure that you’re ready to drive safely this winter. 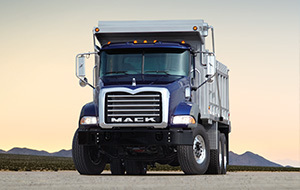 To learn more about our great selection of work trucks for sale in Windsor, including new Volvo Trucks, new Mack Trucks and used trucks for sale, as well as our complete truck repair and maintenance services in Windsor, contact 401 Trucksource today. 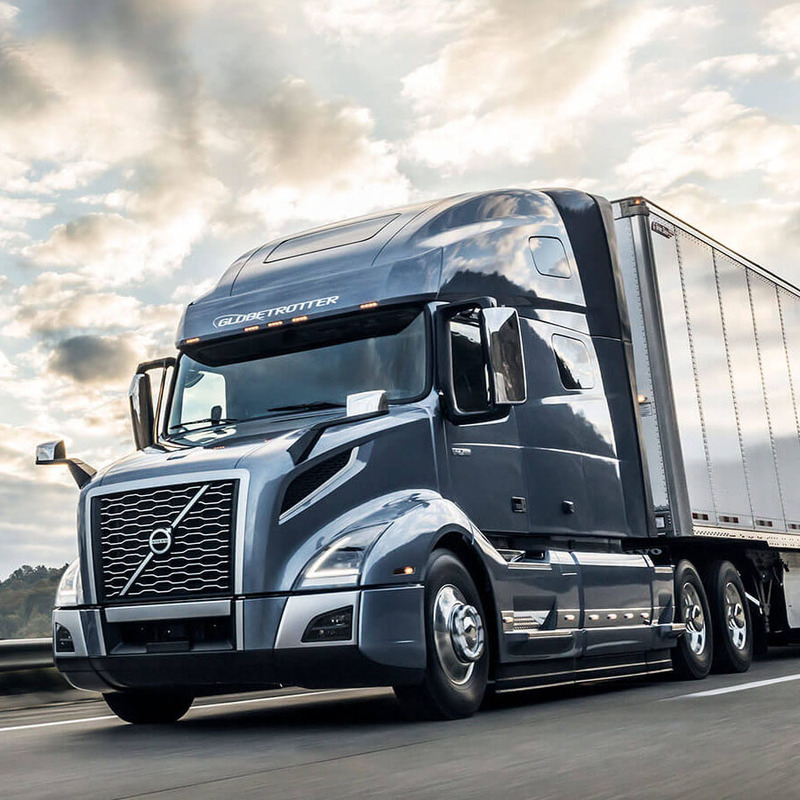 Our experienced and knowledgeable staff wants to help you get the right truck for your business and to get your truck back on the road fast with prompt and accurate service. We look forward to the chance to earn your business.